The popularity of cryptocurrencies is ever growing. As blockchain technology provides certain anonymity for traders, miners and the like, criminals too have discovered blockchain-based currencies as a means for money laundering, tax evasion and the funding of terrorism. At the same time, regulatory institutions, with the European parliament up front, are setting up restrictions when it comes to the intersection of virtual currencies with the existing financial setting. Their key priority is to prevent the generation of income via illicit transactions. Under the fifth Anti-Money Laundering Directive (AMLD5), an EU-wide policy which includes extended regulations for users of virtual currency, EU member states are currently implementing changes to their financial legislation. The preceding fourth directive already applies to obliged entities, e. g. credit or financial institutions, as they are the entry point for laundered money. Looking into cryptocurrencies, the EU now is trying to include players from the cryptocurrency scheme in this list, targeting virtual currency exchange platforms and wallet providers. Enforcing AML regulations on cryptocurrencies brings along two factors for everyone involved with Bitcoin and co. On one hand, obliged entities are required to follow customer due diligence requirements to end the anonymity of cryptocurrencies which made them suspicious for anti money laundering or terrorist financing in the first place. This means that users will lose their anonymity, too. Exchanges and wallet providers will possibly have to register with authorities and hand out user data if requested. On the other hand, financial institutions demand a proof of origin when cashing out crypto income to shed light on its provenance. As far as cashing out profits goes, keeping a tight record of one’s crypto transactions is thus inevitable. “The problem is that when I want to transfer my gains on a bank account or use them in the ‘real world’ somehow, it’s not the government which has to prove where the money comes from, but me as a user,” Florian Wimmer, CEO of Blockpit, points out. He struggled with combining all his transactions, properly calculating his crypto taxes and providing a proof of origin banks would accept. These adversities are the cradle of birth for Blockpit, a solution for crypto traders who face similar challenges. The tool provides portfolio monitoring to be used directly as proof of origin for financial institutions. Blockpit is a seamless, automated web-based and mobile portfolio monitoring and cryptocurrency tax reporting application. Blockpit uses APIs of numerous exchanges such as Binance, Coinbase, Poloniex, Kraken and many more to link them up with its services. 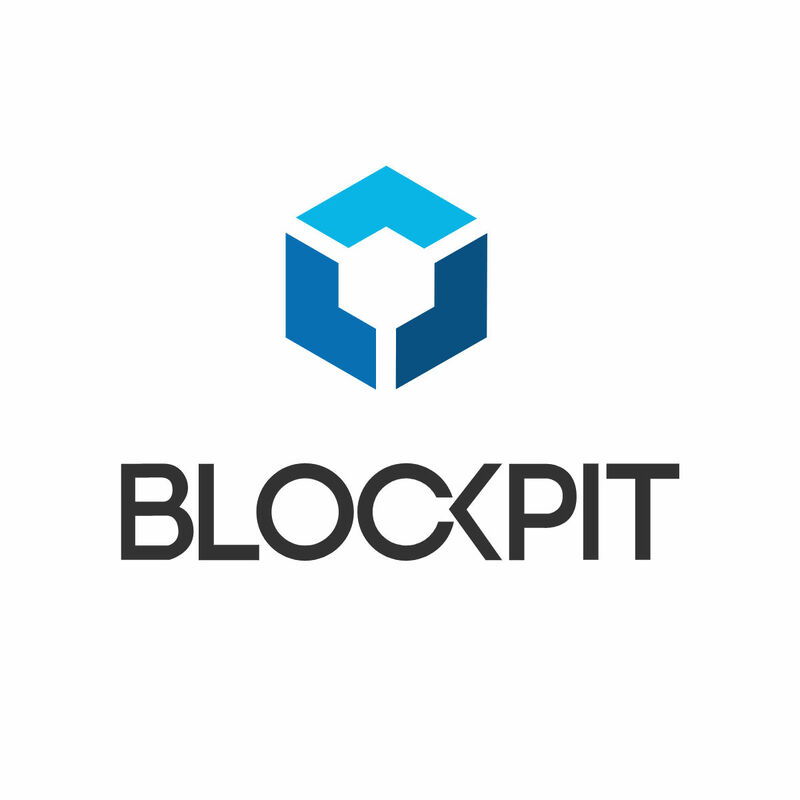 The vision is to allow Blockpit’s users to automatically combine all their trades, wallets, mining rewards and other incomes such as airdrops into one dashboard. The dashboard provides a clear overview on what was realized in gains to report to tax authorities and at the same time presents a proof of origin that is accepted by banks. 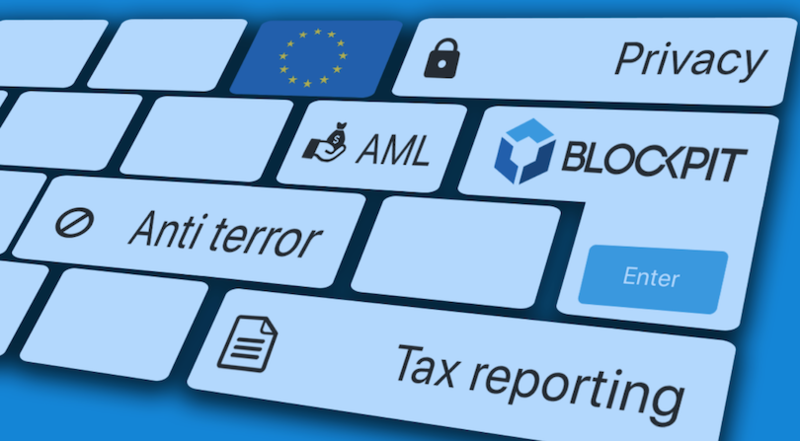 Blockpit also allows its dashboard users to generate tax reports which can be legally approved by one of Blockpit’s partners. 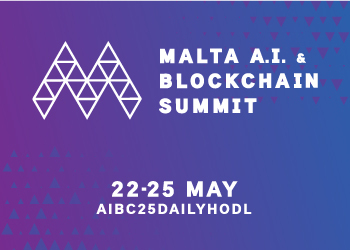 For more information visit https://blockpit.io.